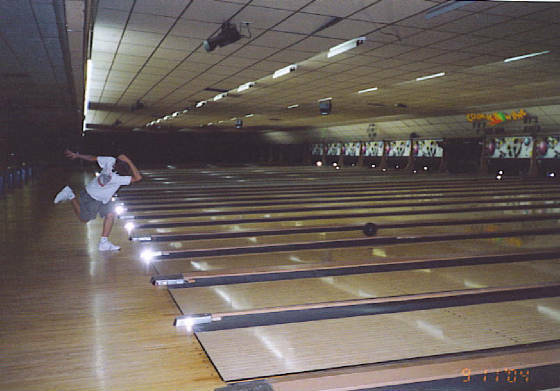 On September 11, the first TLC event of the year took place at Willi Bowl in Willimantic. This event is always a special event because it gives many new students to the University a chance to meet new people and have a relaxing Saturday afternoon. 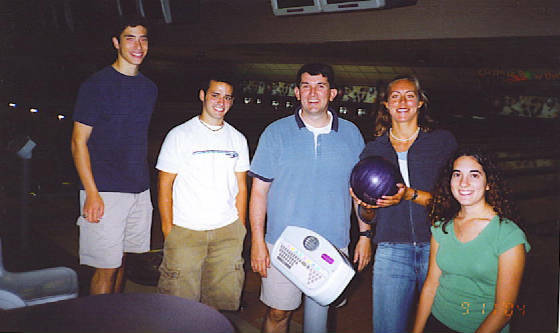 While some bowlers were clearly much more talented than others, a good time was had by all. 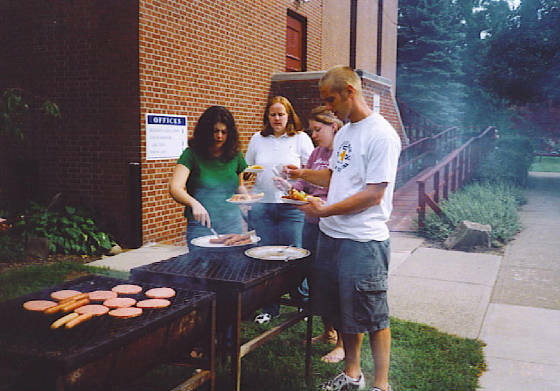 After two hours of bowling, everyone returned to the church center where a barbeque was already prepared, ready for the hungry bowlers. Awards were given out and prizes awarded to those who deserved it, but no one went away empty handed. This annual event is always critical to trying to make the new members of the Saint Thomas community welcome and a part of the community. Friendships already seemed to form on this day and that is the primary goal of the bowling trip. The first TLC event of the year was definitely a huge success.